Savor the season's best at local tasting events. Revel in uniquely SLO CAL® cultural festivals. Laugh or cry through live dramatic performances. Jam out to regional and national musicians at a favorite concert venue. 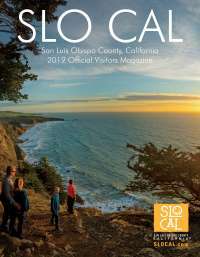 All this and more in this month's SLO CAL event calendar.